County until 1894. At that time he entered the ministry and served the Methodist Church for one year on a trial basis in Camden, Arkansas. In 1895 he decided his true calling was medicine. He entered medical school in Little Rock, Arkansas in 1901 and studied until 1903 when he was licensed by the State Medical Board of Arkansas. Dr Russell moved to New York City for post graduate work, a surgery internship and medical research. When his internship was completed in 1903, he returned to Arkansas and settled in Star City, approximately ﬁfty miles west of Little Rock. at times, paid with their farm products, eggs, meats or vegetables. over the years both became leaders in the community. school board and held several ofﬁces for the medical society both local and state. his passion and wrote a political and medical column for the Arkansas Gazette for several years. with the community elders and the youth of Star City. Wilson, Francis Abner, Ross Leon and Harold Douglas. They enjoyed family time and Sundays participating in Methodist Church services. Cemetery. After Dr. Russell’s death Alma and her children relocated to Hawthorne, California. Alma passed away in 1970 and is buried at Inglewood Cemetery in California. dedicated their lives to helping others, living life to its fullest with dignity and purpose. Dr. Russell’s family. His children and grandchildren have followed in his and his wife’s beliefs. Claude Holliﬁeld is a physician. Rita Serebreni is in private practice as a Licensed Professional Counselor and educator. Senior Station Manager for Hertz Corporation. Social Worker and Franz Allan Russell was a hospital administrator. number of published articles and a book for the National Property Management Association. later finished his work career at San Diego School District in California. the age of thirty six. , Ann and Banny Wayne Russell. Jo Ann Lloyd has two children, Beverly Sue Wilder and Brenda Gay Davis. Rita Serebreni has two children, Tara Ann Lechtenberger and Michael Russell Serebreni. Marsha Gail Russell has one child, Franz Michael Spitzer. 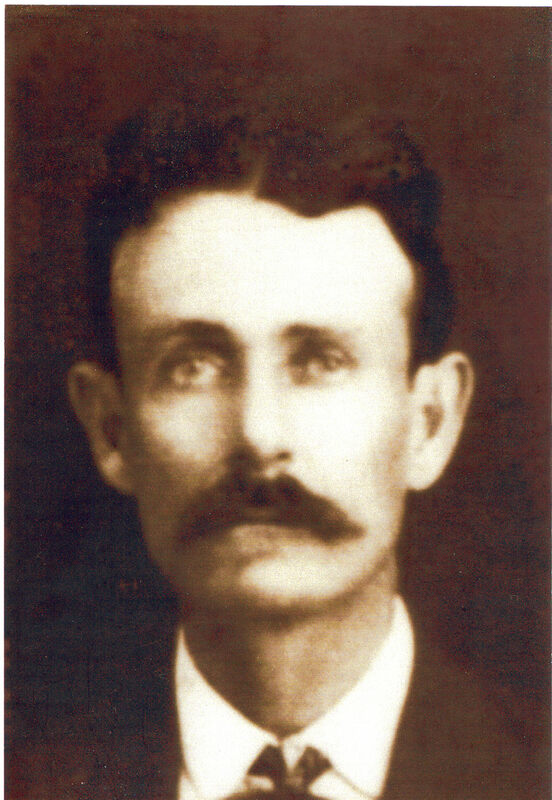 Franz Allan Russell had two children, Lindsey Lorene Russell and Michael Allan Russell. Hope Kathleen Regetti has two children, Tara Kathleen Regetti and Rex Christian Regetti. John Allen Russell has two children, Cindy Lee Rebensdorf and Christina Louise Russell and Ross Holland Russell has one child, Daniel Roy Russell.